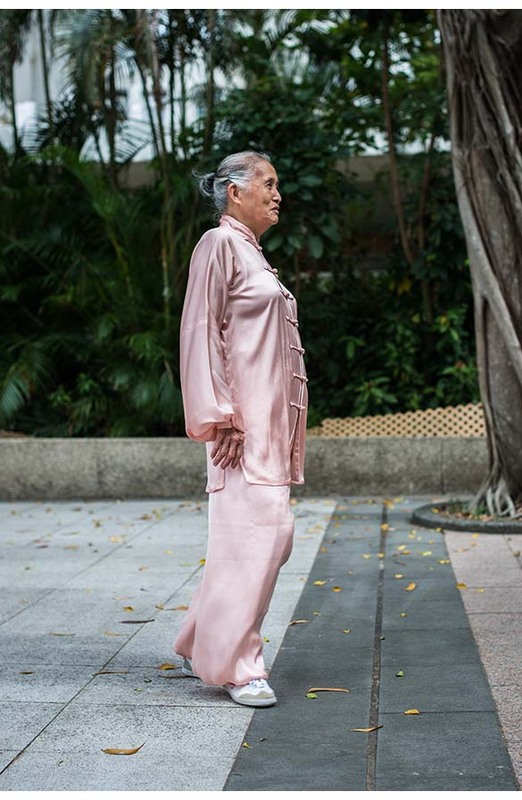 75 year old Chinese lady is more of a grandmaster than a grandma. Written by Carson Ting. Posted on November 15, 2017. Filed under Snaps. 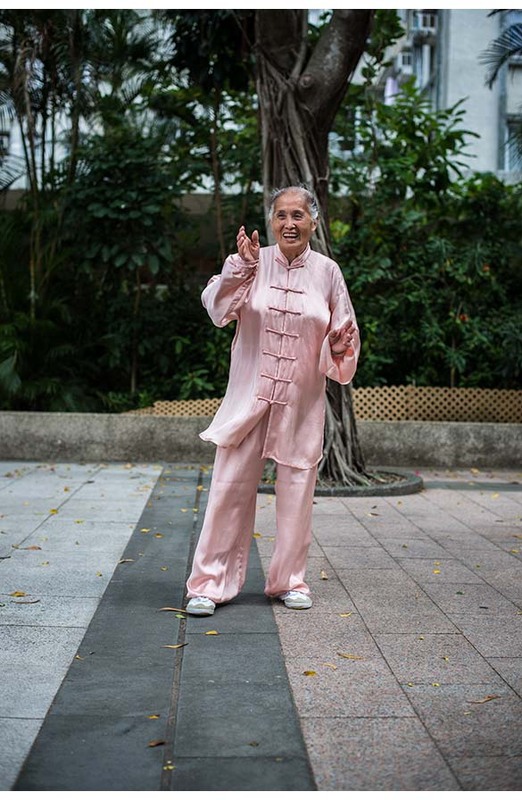 Tagged Kung fu, grandma, hong kong. 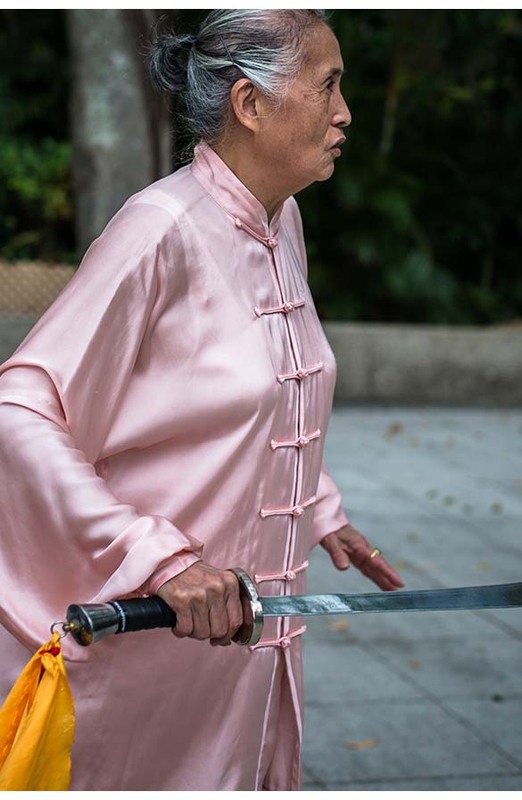 Comments Off on 75 year old Chinese lady is more of a grandmaster than a grandma..